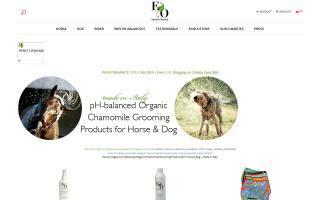 Saddle Pads Directory - O Horse! 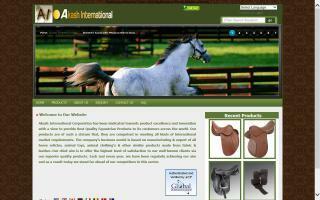 BIT manufactures wool and synthetic needlepunch felts used in equestrian saddlepads. Our felts provide an additional layer of shock absorption, conforms to the horses back, and helps reduce pressure points. At BIT, we know that a quality end product requires excellent raw material selection. 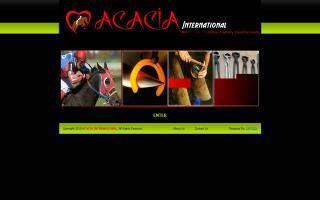 Through our parent company, The Brickle Group, we are able to source high quality wool and synthetic fibers for our saddlepad products. You'll see and feel the difference our materials make. 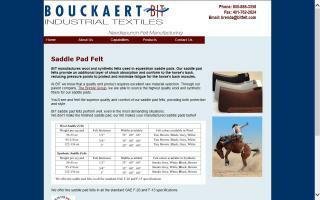 BIT saddlepad felts perform well, even in the most demanding situations. 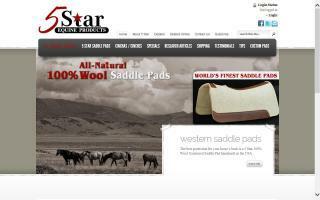 We don't make the finished saddlepad. 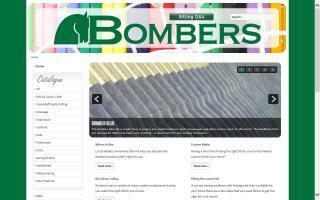 Our felt makes your manufactured saddlepads better! Unique hand made saddle blankets and custom woven textiles by Santa Fe, New Mexico, artist Christina Bergh as well as a selection of fine American-made western wear from some of the country's most prominent manufacturers. 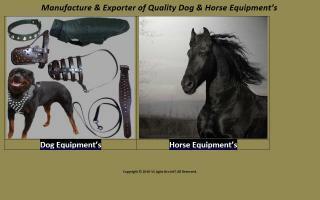 The Brown Cow also features a full line tack shop for the horse enthusiast.